You’re invited to the wedding of a lifetime! 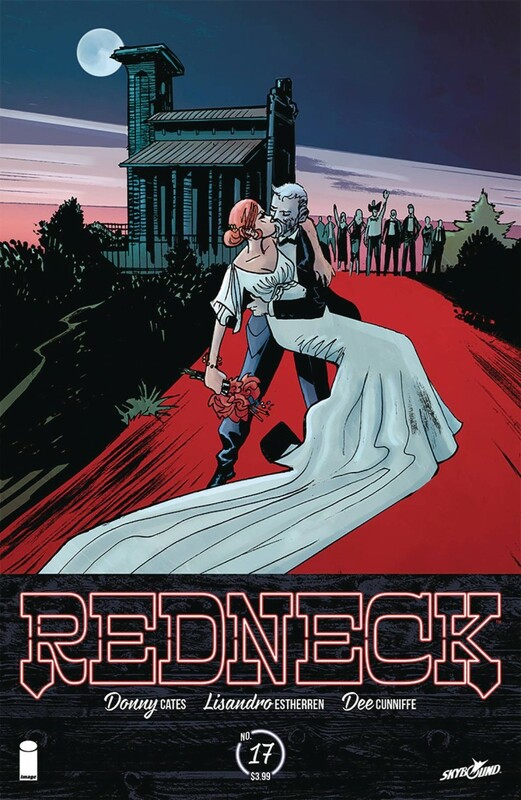 Witness the union of two vampire families as Bartlett and July tie the knot! I’m sure absolutely nothing will go wrong?